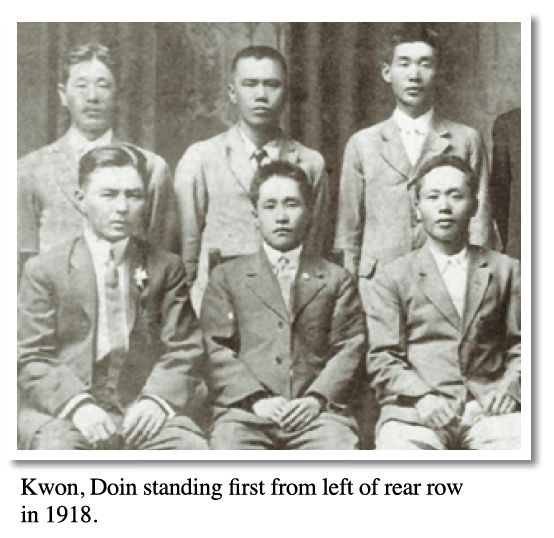 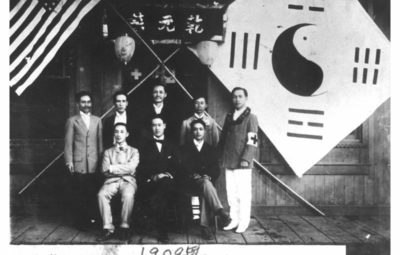 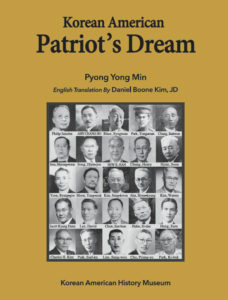 Kwon, Do-in He besteaded Korean independence movement with his business success. 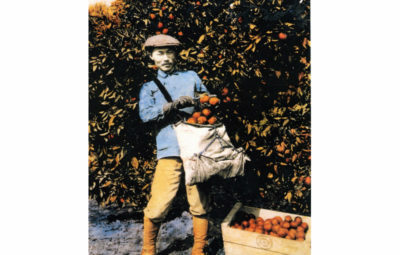 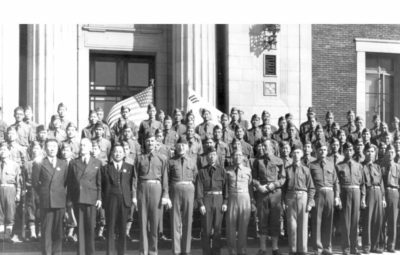 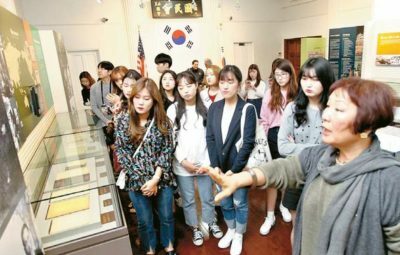 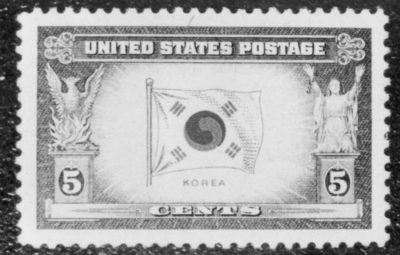 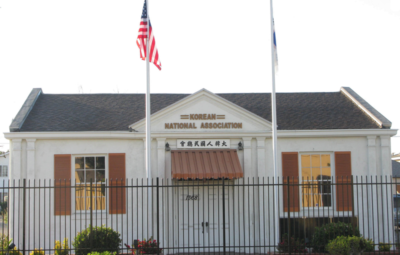 He came to work on the sugar plantations in Hawaii and he worked around Korean National Association by instilling the spirit of independence for Korea. 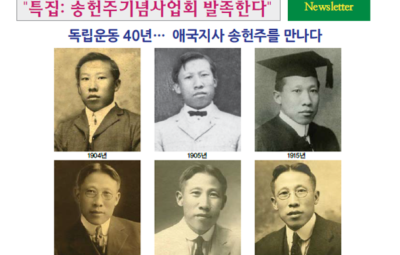 He married a picture bride from Korea in 1912. 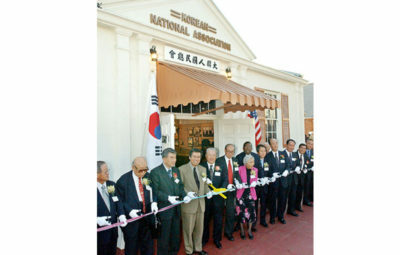 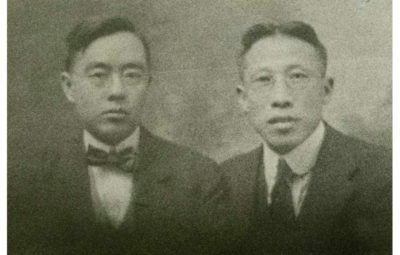 His wife Lee, Hee- gyung was also actively involved in the same Korean independence movement there. 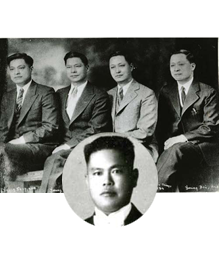 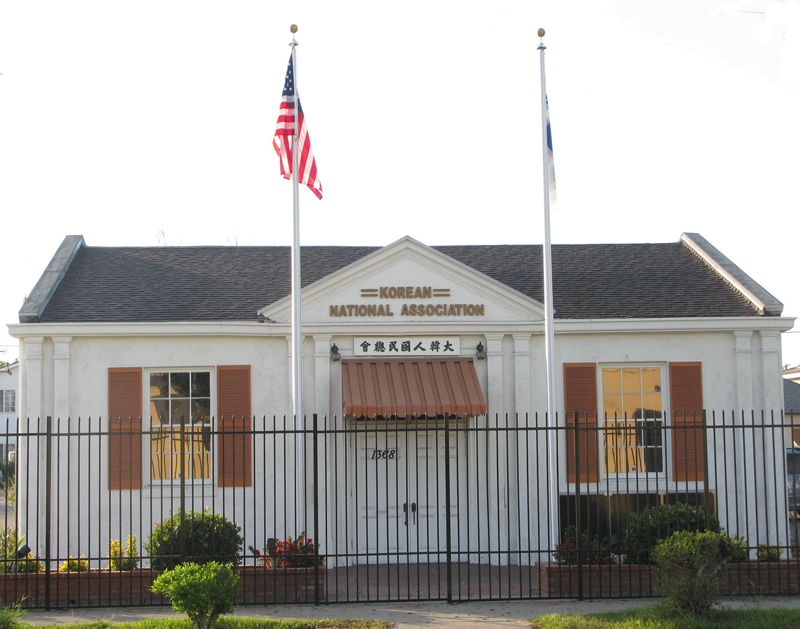 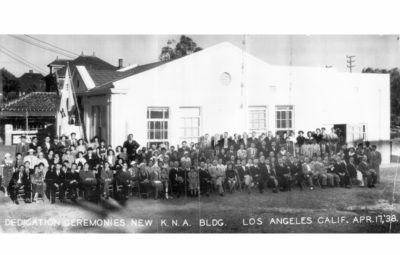 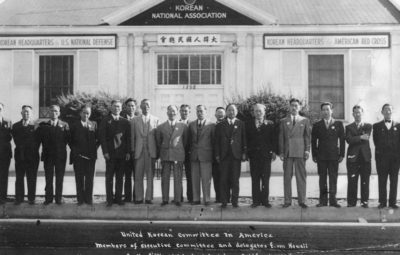 Later, Mr. Kwon was in charge of financial matters for the Korean National Association in 1937 and 1941 he was elected as a representative for State of Hawaii. 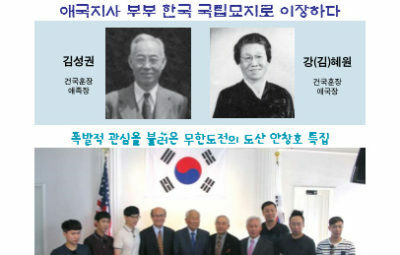 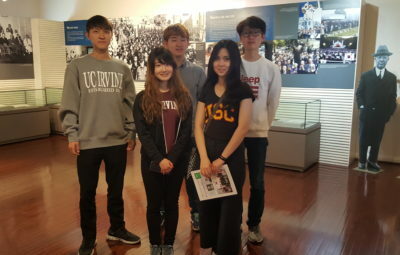 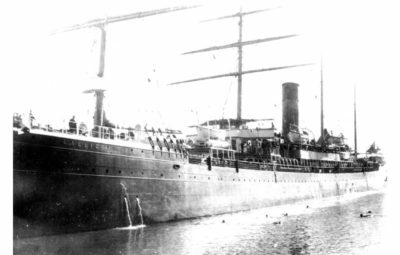 His wife returned to Korea as instilled as she was and organized the March First Movement there by participating in their activities for which she was imprisoned. 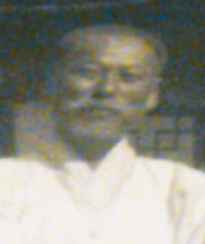 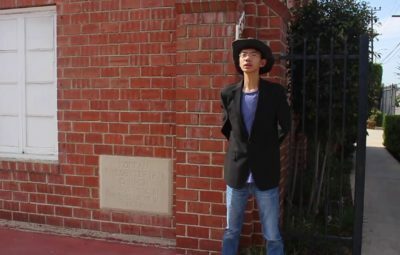 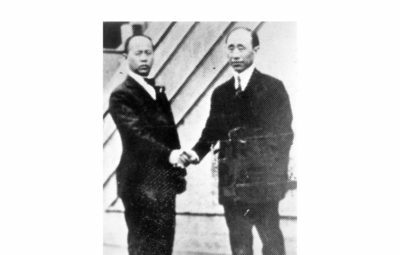 Mr. Kwon contributed large sums of money to the independence efforts. 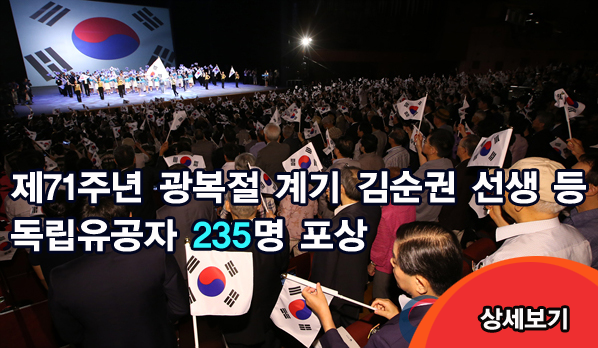 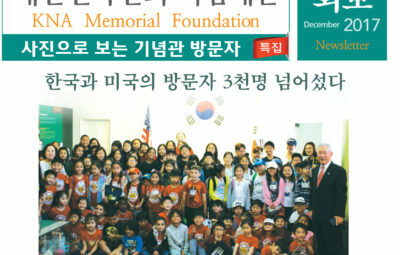 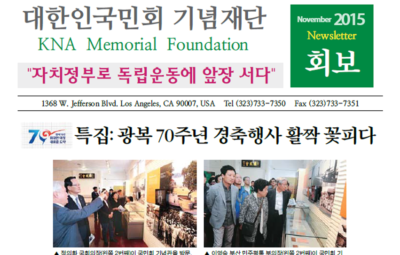 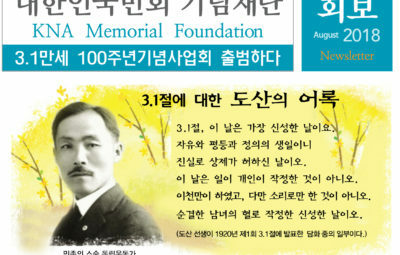 In 1998, South Korean government posthumous- ly recognized him with the Order of Merit of National Foundation / Patriotic People Award for his continuing efforts toward Korean independence.